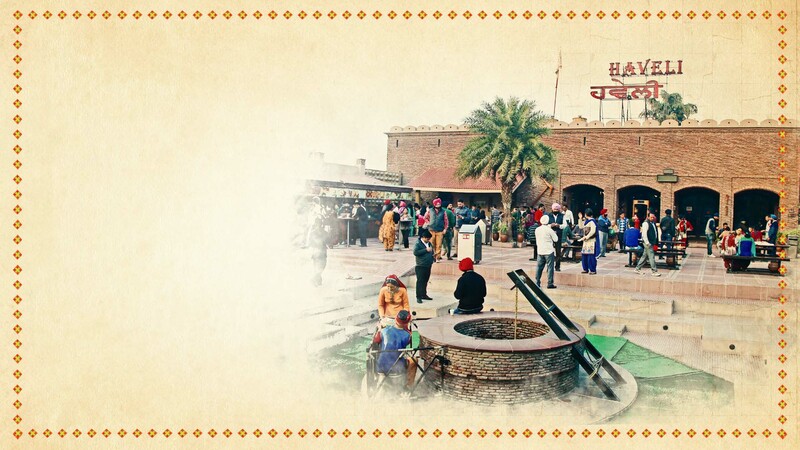 Haveli was conceptualized with the vision to keep the rich traditions and culture of Punjab alive for generations to come. 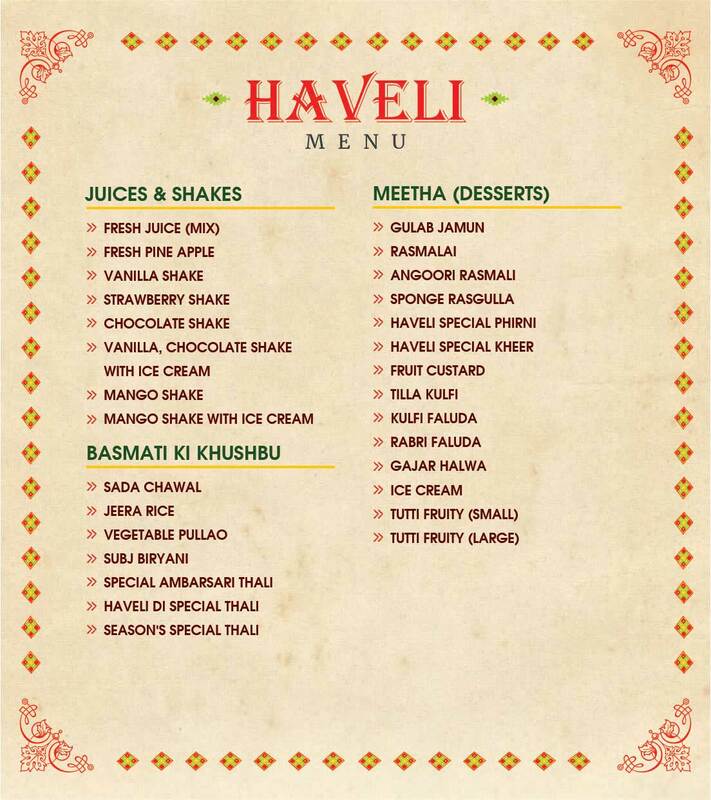 The dream was shaped into reality with the inception of Haveli at Jalandhar. 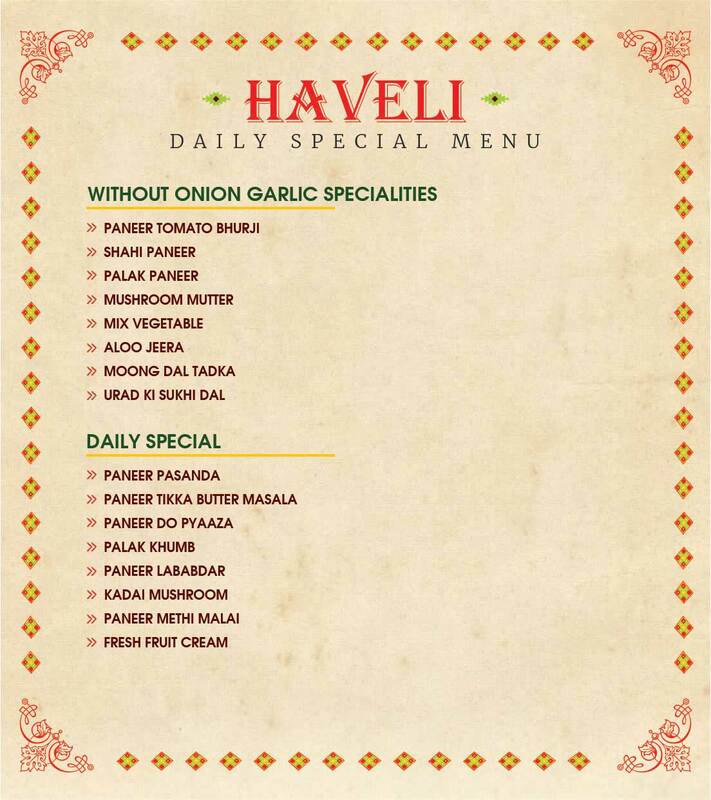 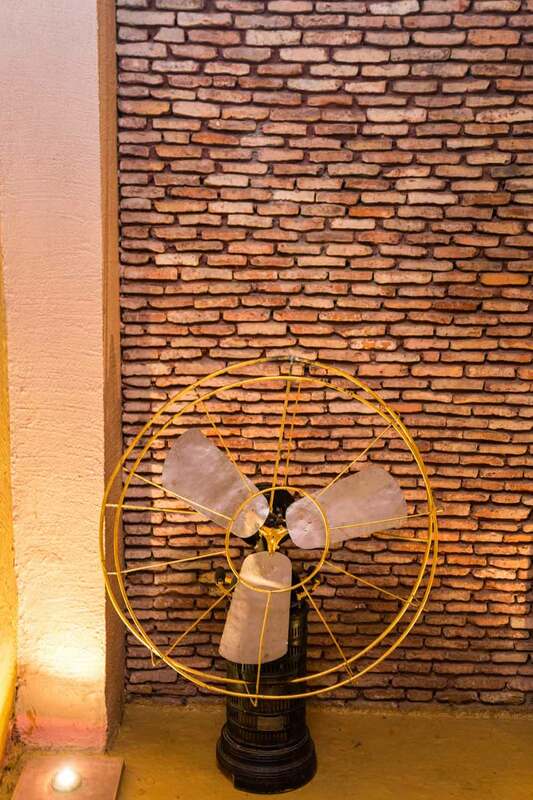 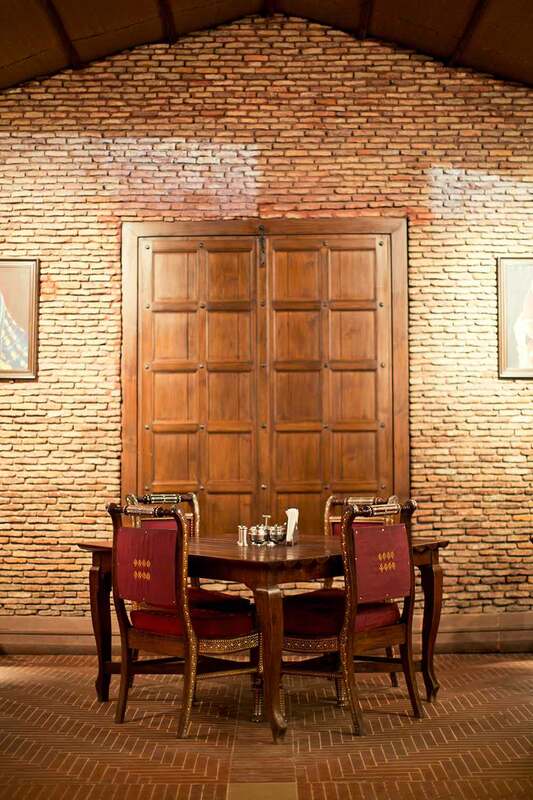 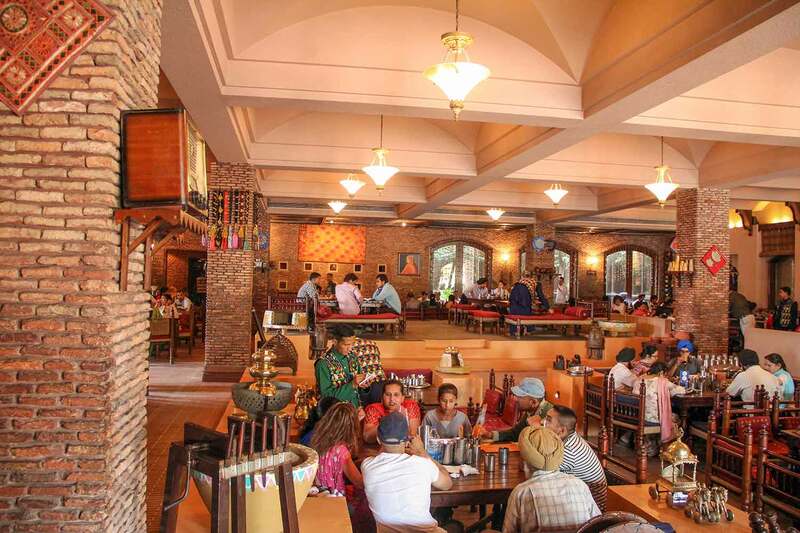 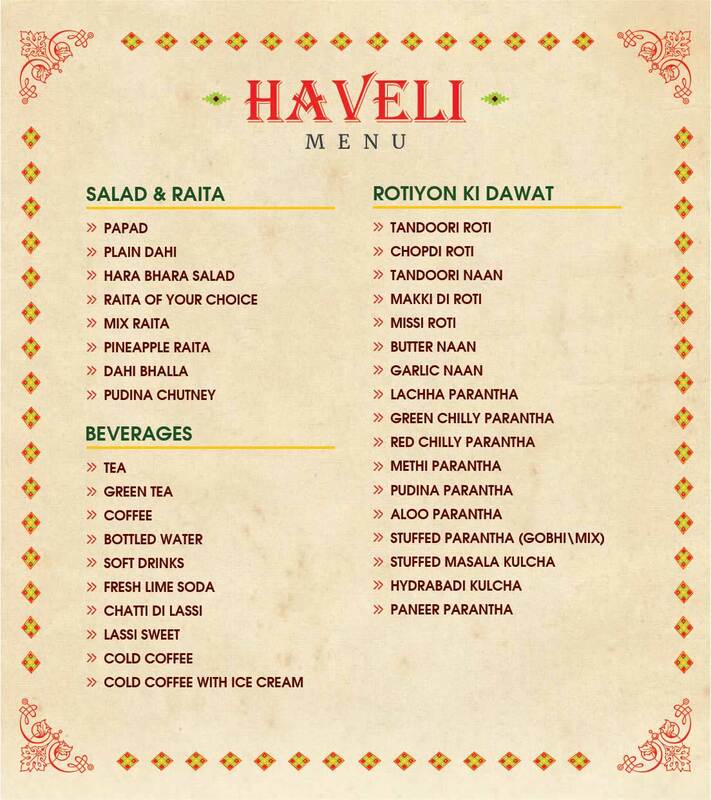 Every property under the Haveli chain of restaurants depicts a distinguished facet of Punjab’s heart-warming culture. 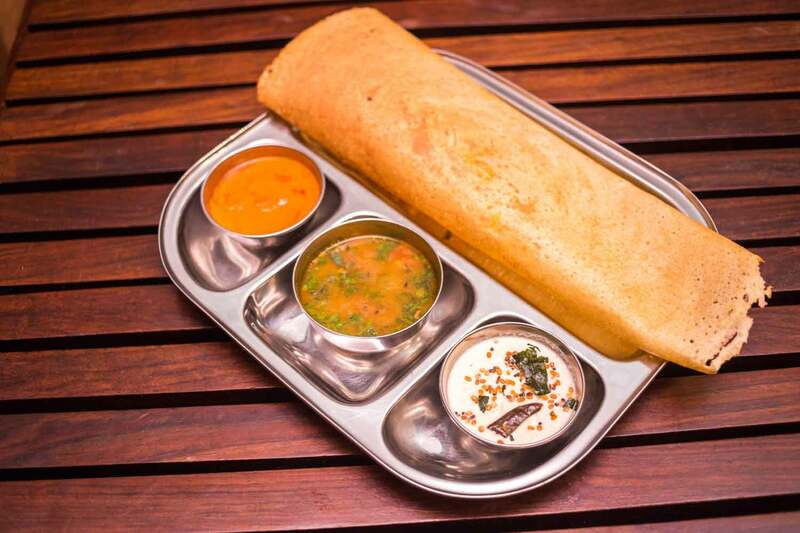 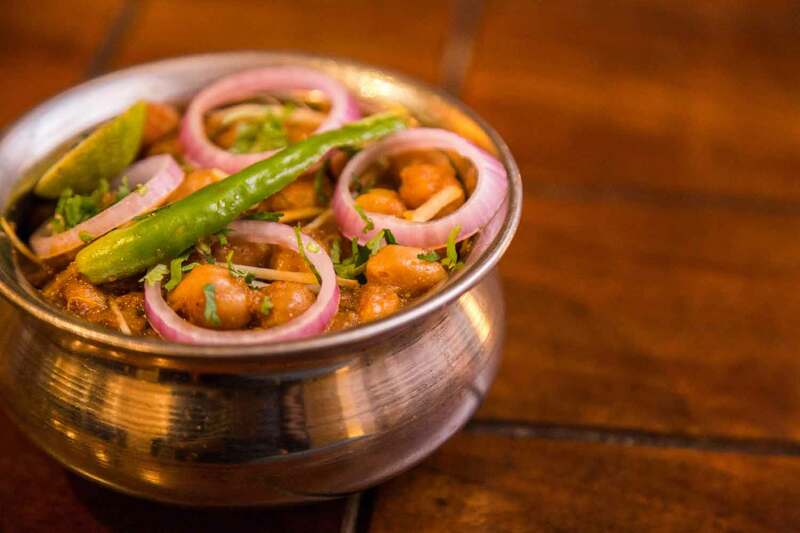 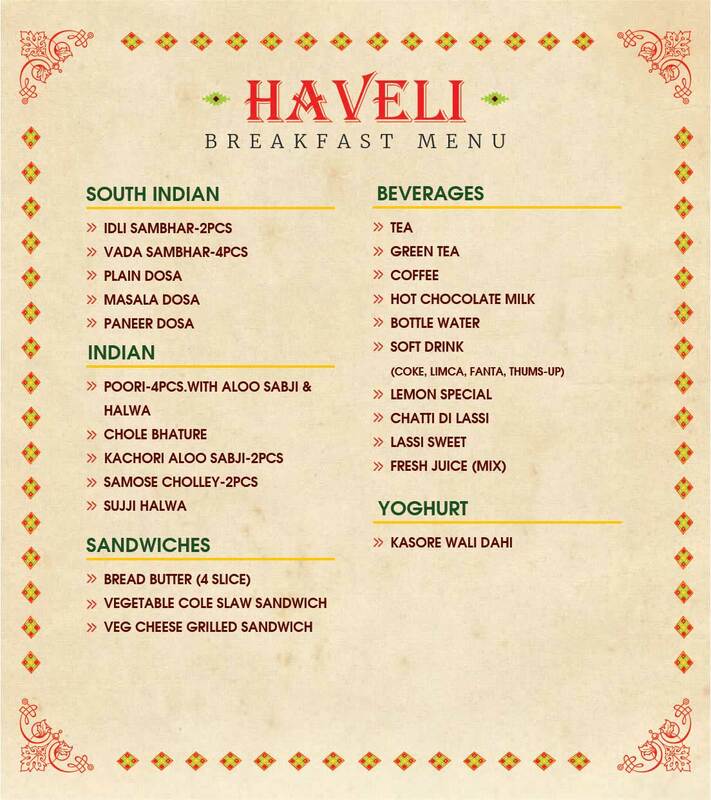 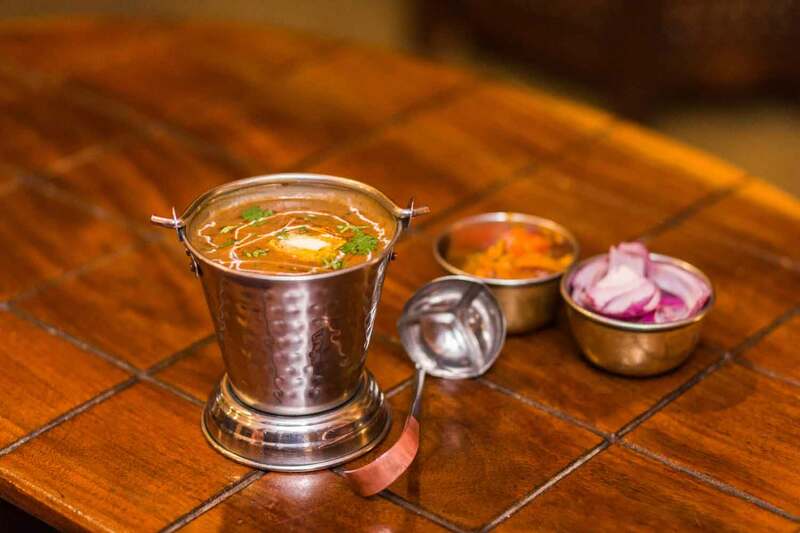 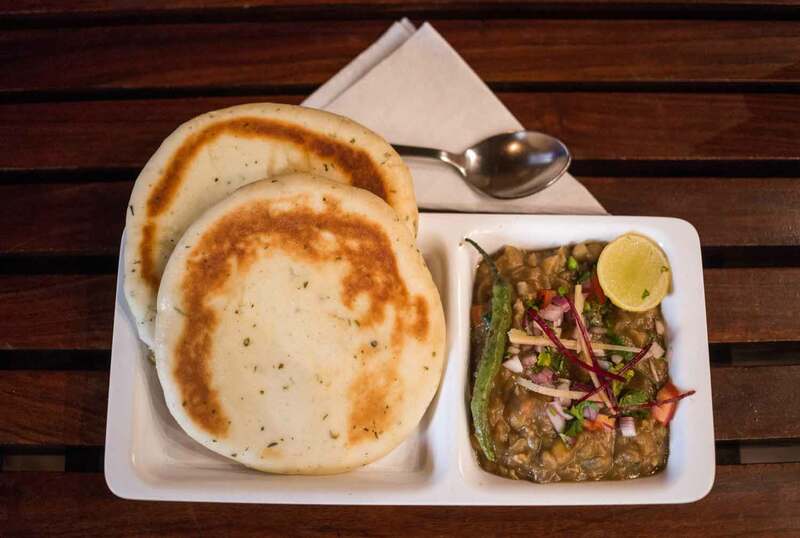 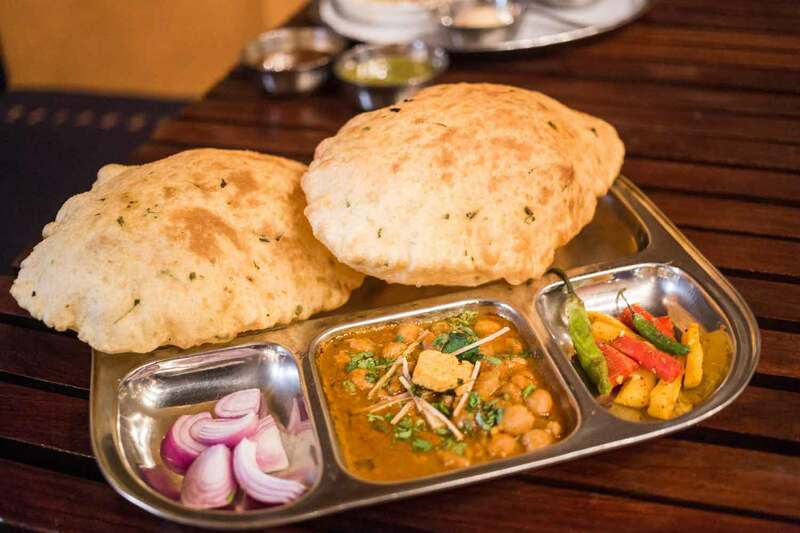 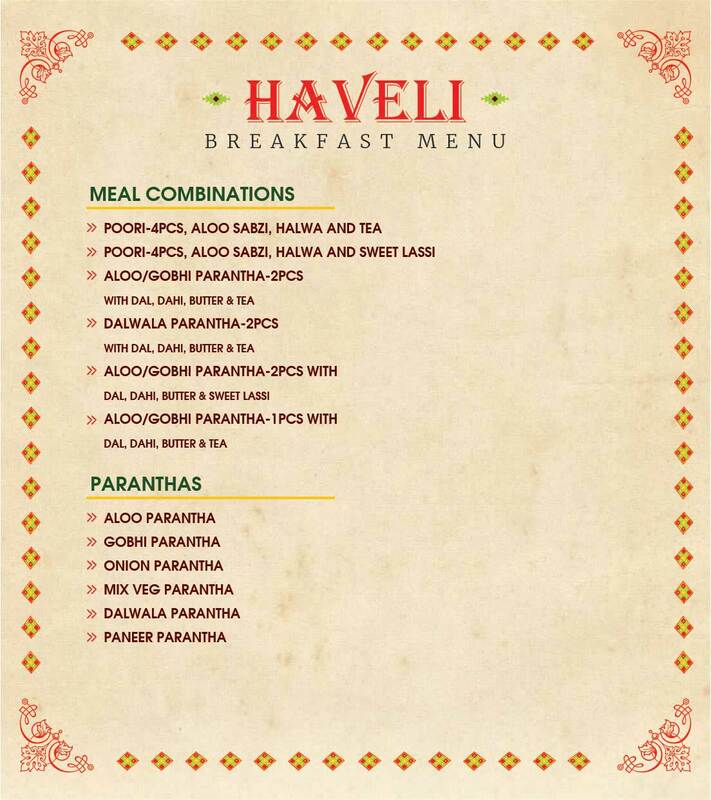 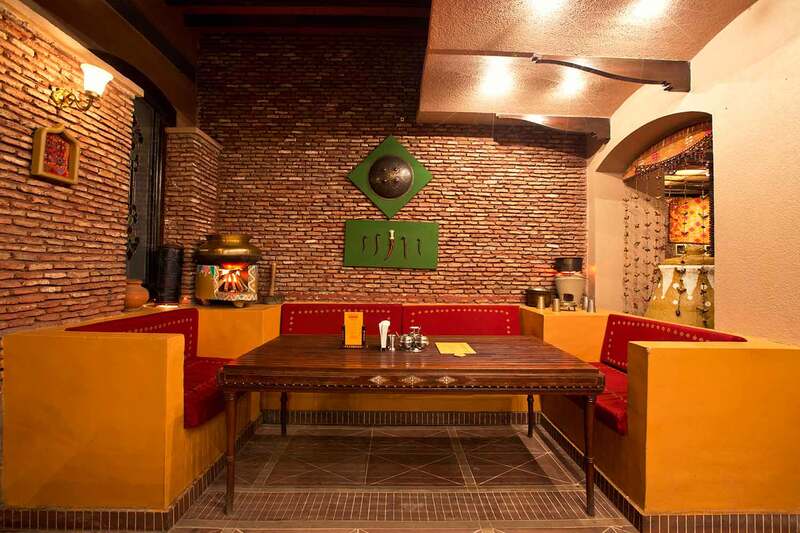 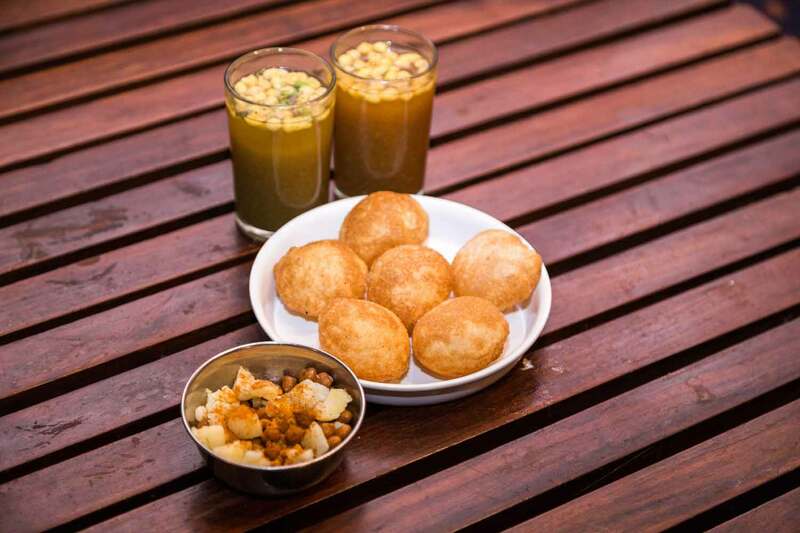 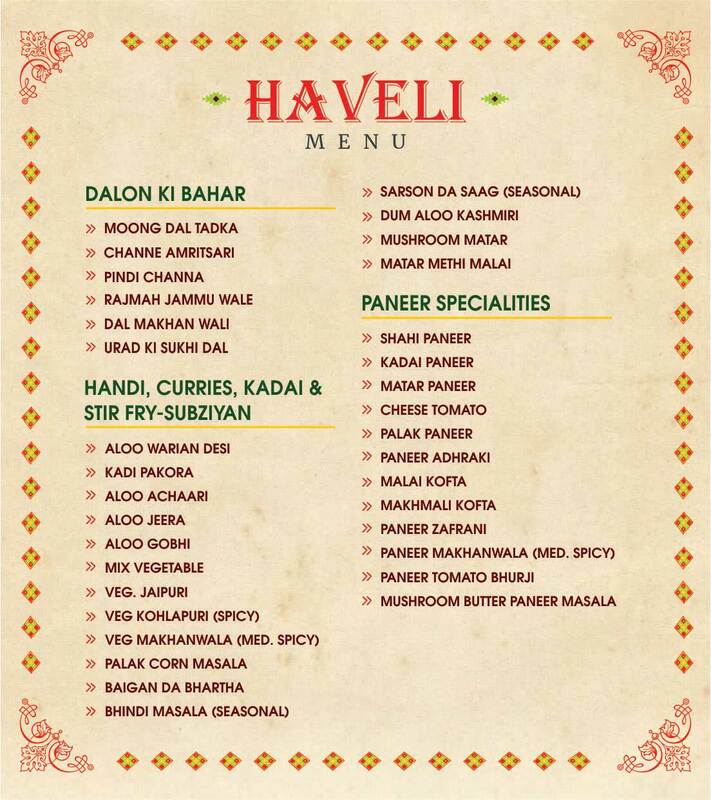 Haveli at Jalandhar, a vegetarian restaurant is a holistic experience of the bygone traditions of rural Punjab. 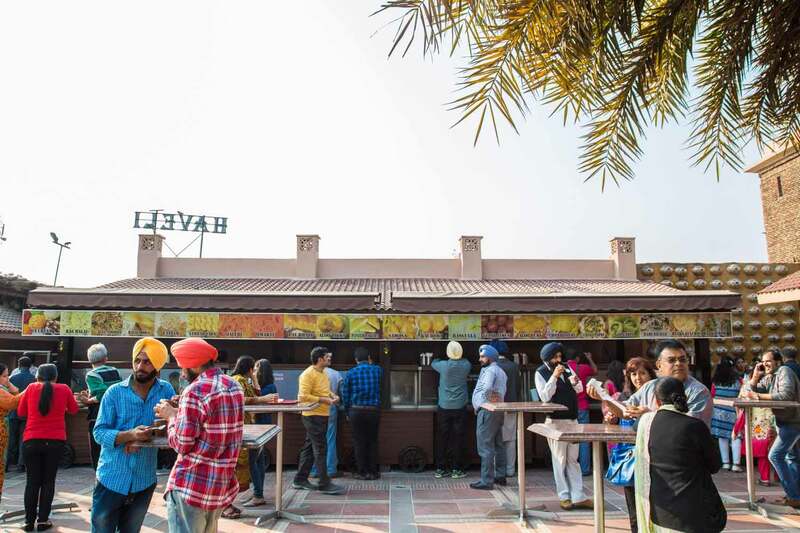 We have taken efforts to maintain the high expectations of world-renowned Punjabi Food by offering authentic flavors of Punjab. 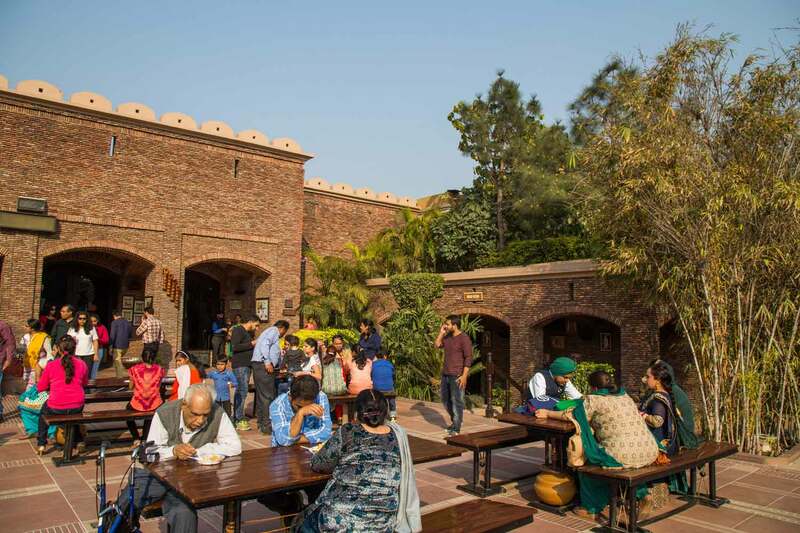 The immaculate décor, extravagant hospitality & scrumptious food collectively ensure an experience of re-visiting the golden era of Punjab. 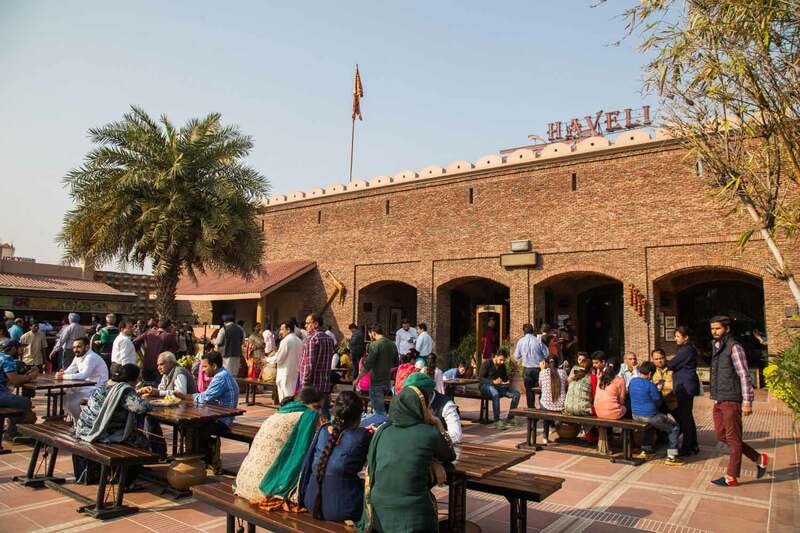 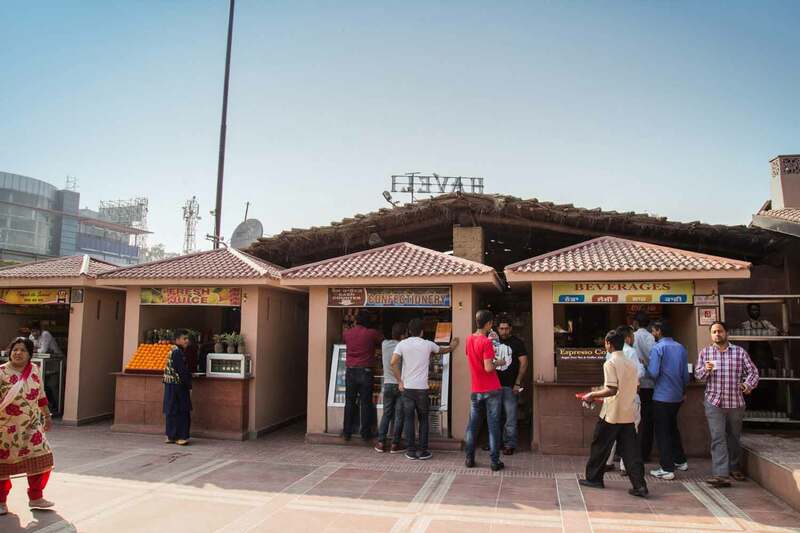 Haveli is livened up with Colorful Artifacts, Food Stalls & Cultural Stores ensuring that every visit becomes a memorable moment etched for a lifetime. 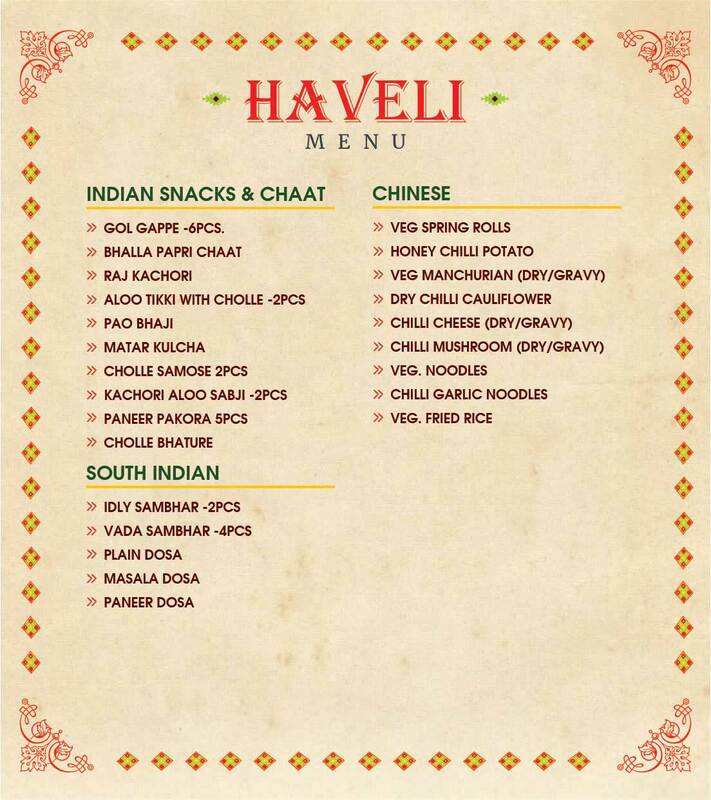 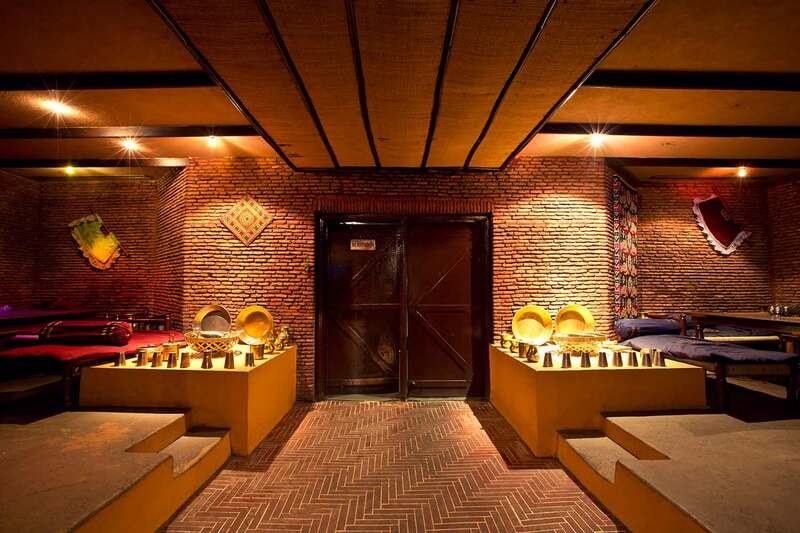 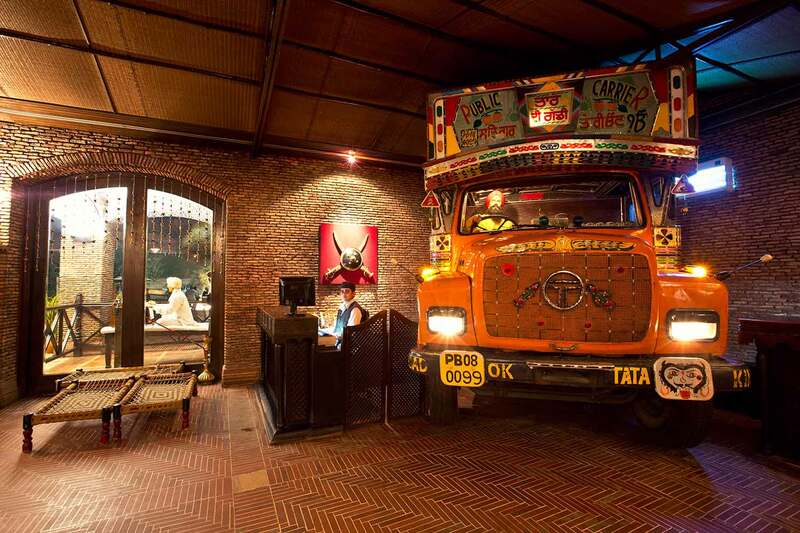 Haveli, has become a landmark on the historic route of NH1 that has stood the test of time. 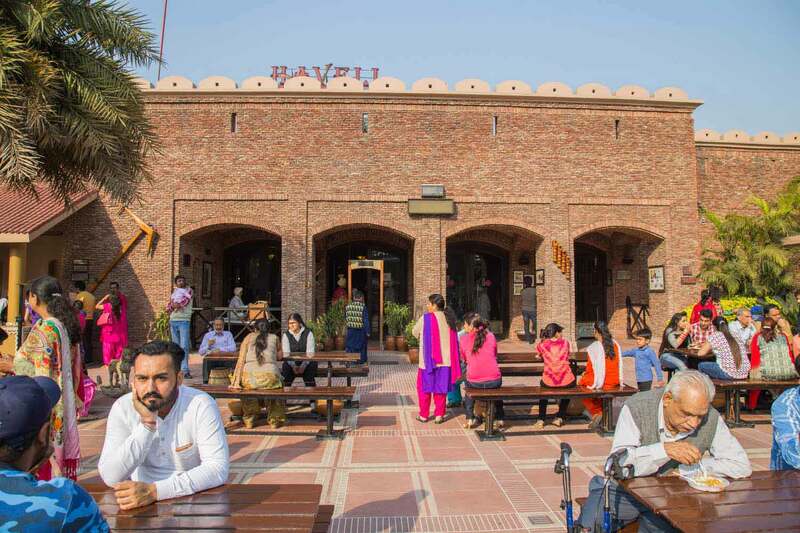 What initially served as a boon for travellers & transporters on NH1, has now become a destination attracting people from all walks of life to NH1, Punjab. 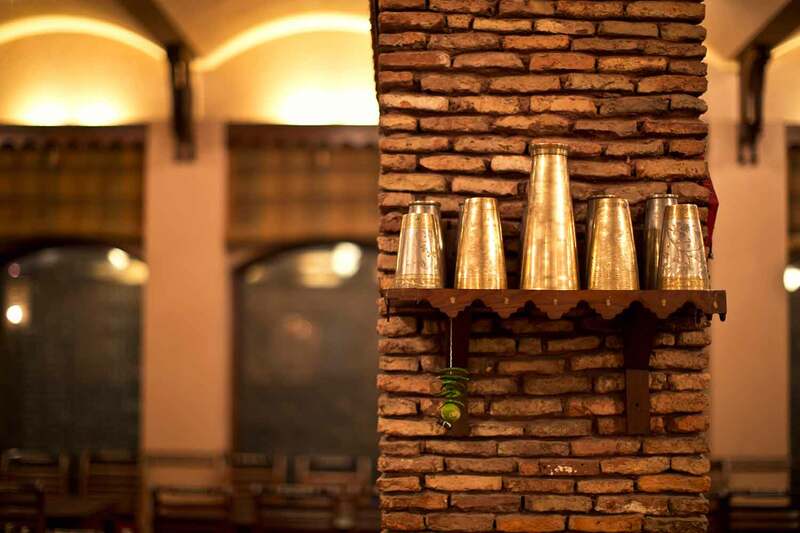 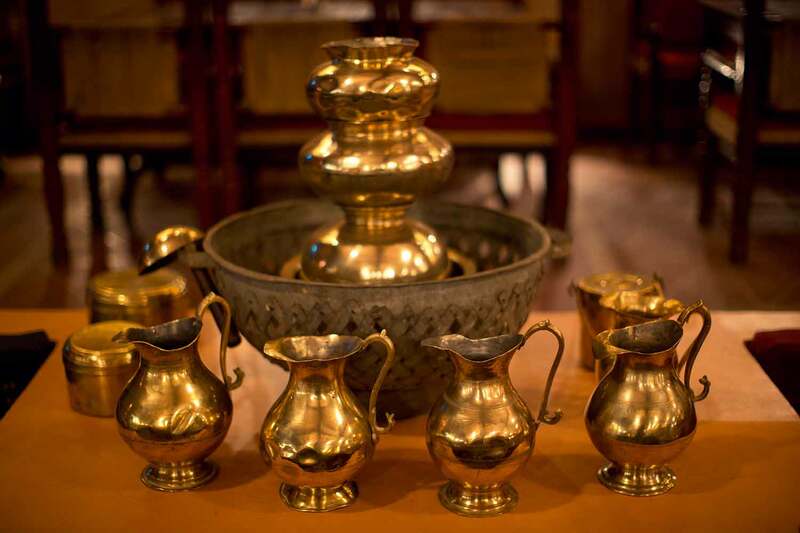 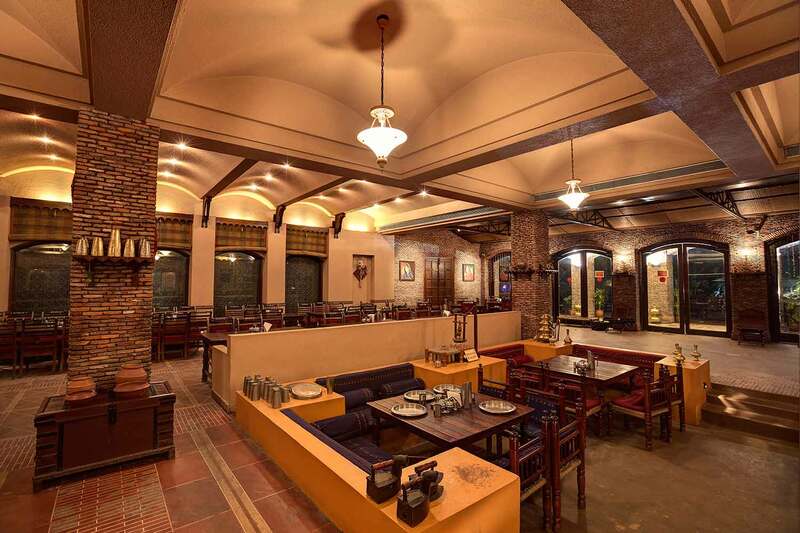 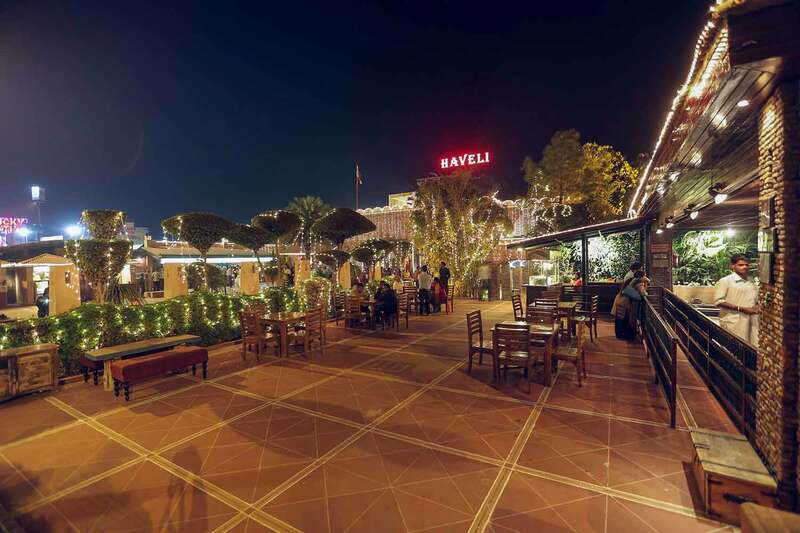 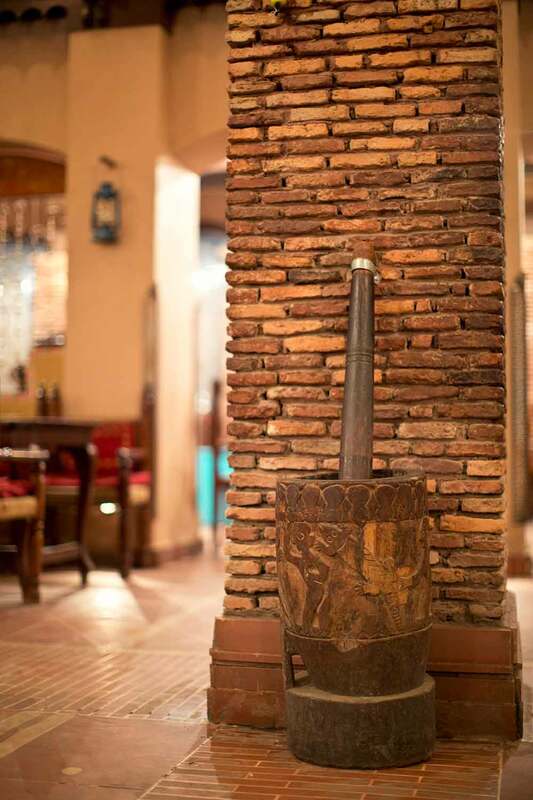 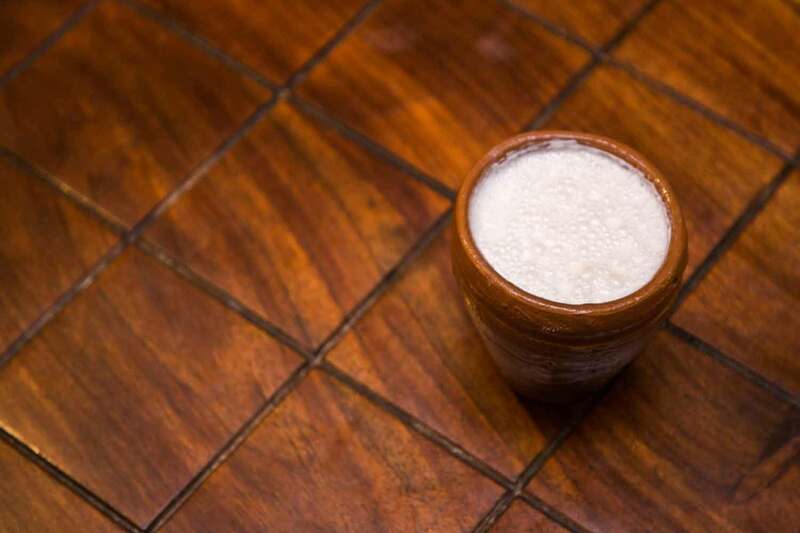 The authenticity of HAVELI lies in the Passion we share for our motherland. 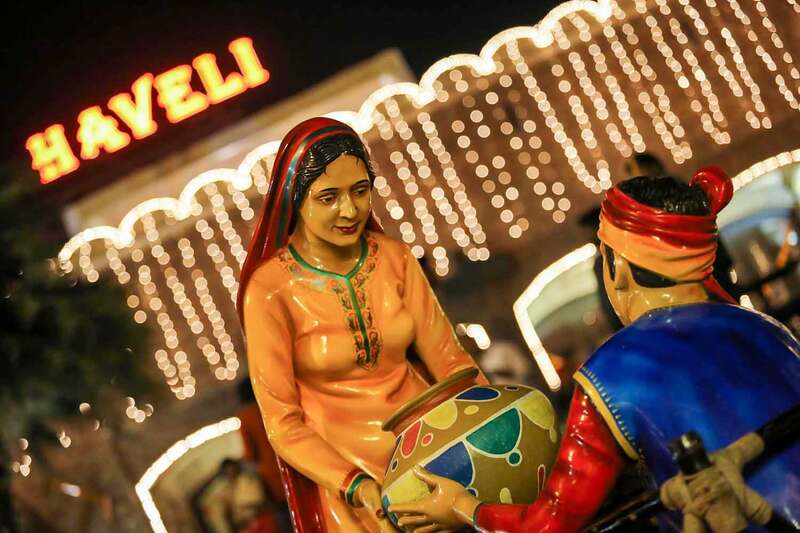 Thus, no other Fake can truly replicate us in representing Punjab in its true sense.